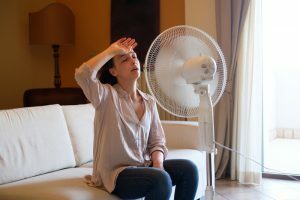 Katy | Fresh Air, L.P.
Posted in Air Conditioning | Comments Off on Don’t Believe These AC Myths! Traditionally, it doesn’t get as cold in our little corner of the state as it does in other communities around us, let alone the rest of the U.S. But temperatures do drop this time of year and when they do, you’ll be pretty grateful for a fully functional furnace system. 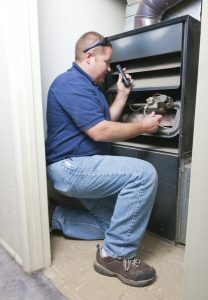 If there was a way for you to completely avoid furnace repair in Katy, TX, we’d like to know about it! But the fact of the matter is that eventually, you’ll encounter problems of some kind with your furnace. The best thing you can do to prevent the worst of them is schedule routine maintenance for your furnace—typically best scheduled in the fall before you’ll need it the most. 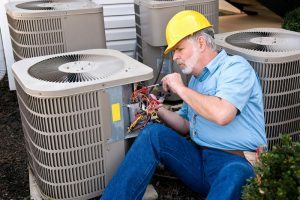 In addition to professional maintenance, the other way to fend off the worst of heating repairs is to know the signs of smaller repair needs so you can call the pros right away for service. But, what are these signs? 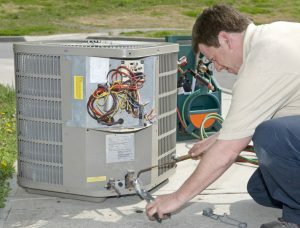 When you need to accurately pinpoint what exactly is wrong with a malfunctioning air conditioner, what you really need is to call a professional who specializes in air conditioning repair in Katy, TX. 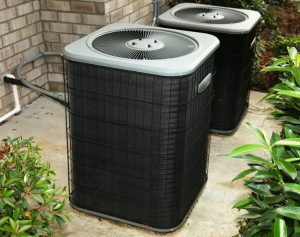 In our area, we know how essential it is that you have a fully functional and efficiently operating air conditioner. Because of that, we hope that you already had your maintenance session done for the season and don’t have to worry about any problems befalling your system. Chances are though, if you’re reading this blog post, you might already be facing a problem. 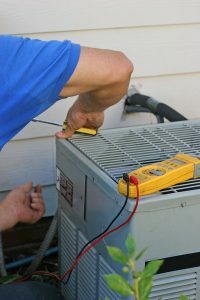 So, although you can expect our advice to be “give our professionals a call to schedule service,” we do want to give you an idea of what to expect when we come, and what you can do before we get there, to diagnose what’s going on with your cooling system. What Problems Might a Ductless System Face? How do you like the HVAC systems you have in place in your home? Perhaps you’re thinking of upgrading an aging air conditioner or heating system? 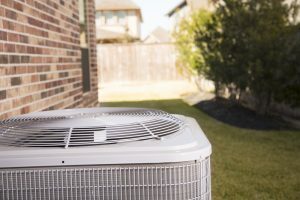 It might be time for you to consider investing in a ductless system—one of the increasingly popular options there is for heating and cooling in modern homes today. Rather than operating through a network of ducts connected to an indoor air handler and evaporator unit, ductless systems break up the indoor unit and blower fans to distributed around the house in the form of mini air handlers mounted on their respective walls. Each wall hanging unit is hooked up to a single outdoor cabinet, creating a central heat pump system without the use of ductwork. 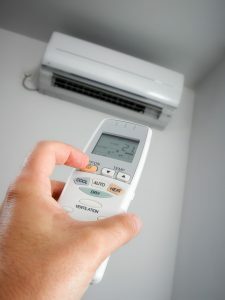 Posted in Air Conditioning | Comments Off on What Problems Might a Ductless System Face?